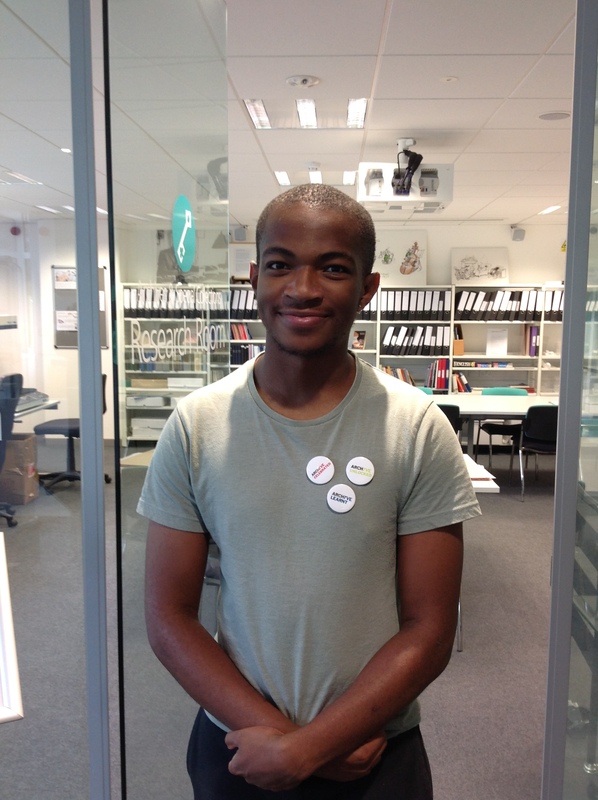 This month University of Surrey Library has had a guest curator highlighting relevant material from their holdings in celebration of Black History Month. The curator, Joel, also visited Archives & Special Collections, and shares his findings here.. I couldn’t say I had truly curated for the Library if I didn’t stop by the Archives Research Room to learn about our special collections. What I found is how Afro-Caribbean dance has been used to promote their culture to a wider community; it was great to see how passionate these people were. I’m glad that we have these archives as if we didn’t have them, I probably would not have considered looking into black dance. 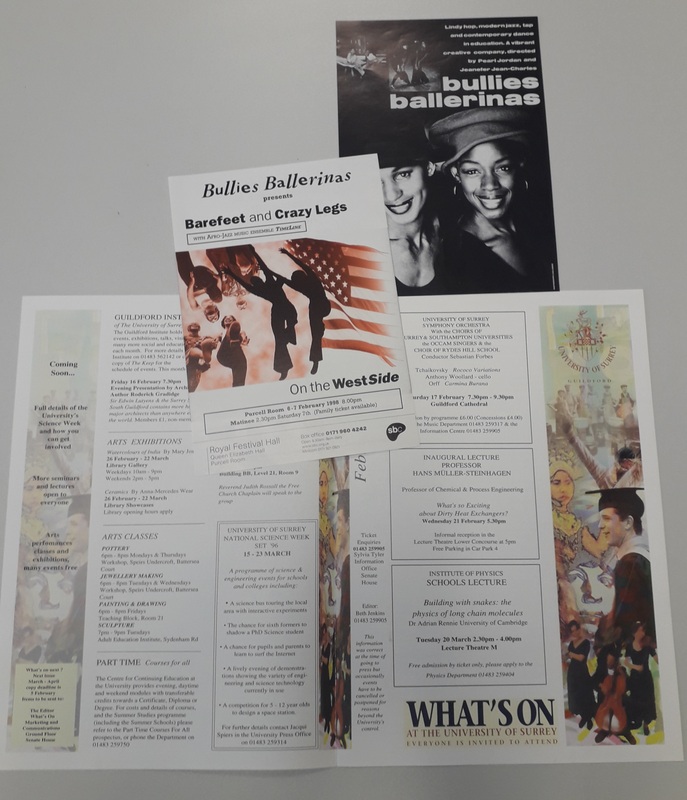 There’s something quite special about physically going through all the leaflets and letters which give us a snapshot of that time – especially a leaflet from University of Surrey in 1996! Something that caught my eye was the Birmingham dance company, Kokuma. This was one of Britain’s first Afro-Caribbean dance theatre company, active from 1984 to 2000. Education was prioritised more than anything as they worked with more than 150 schools; their aim was to make “African dance more accessible to the wider community at large”. In 1990, Kokuma received the “Black Award for Dance” and the “Prudential Award for Dance”. In 1985 the company created its first full length work, “The Unwanted Prince”. In 1987 Jackie Guy MBE joined as Artistic Director and incorporated Caribbean dance styles. In 1995, Patrick Acogny (Senegalese heritage, Paris-born) became the new Artistic Director and fused African and contemporary dance styles. The Association of Dance of the African Diaspora (ADAD, founded in 1994) also supported this company. I was introduced to a recorded video of one of their performances using the VHS player facilities in the Archives Research Room. It started off quite abstract with synchronised dancers draped in white slowly moving with a chorus of clarinets. Soon after, vibrant warm colours enter the stage with more interactions between dancers and a more distinct African feel. Despite me not knowing the dance’s premise, it was intriguing to see where the story could go. It only made me want to watch more – the company’s values and the performance clicked with me, and the nostalgia of the VHS player was also nice! 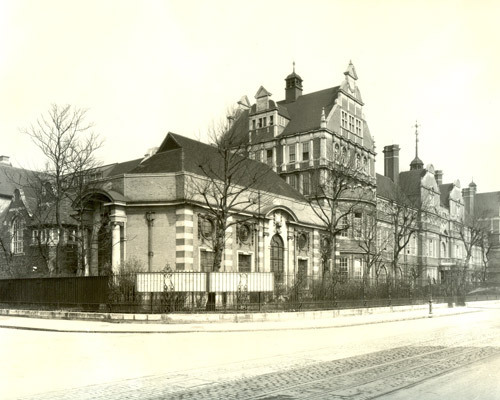 News and views from the work going on in the University Archives.